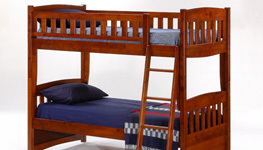 Made of high-density wood imported from Malaysia. 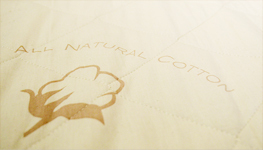 FSC certified hardwood from sustainably managed forests. 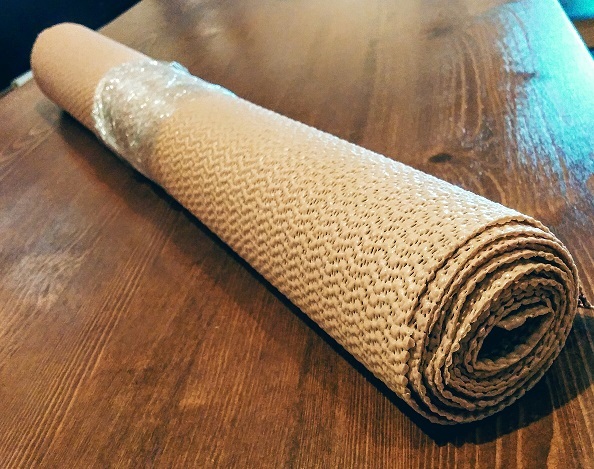 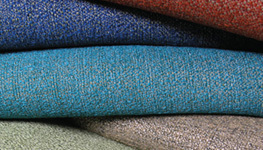 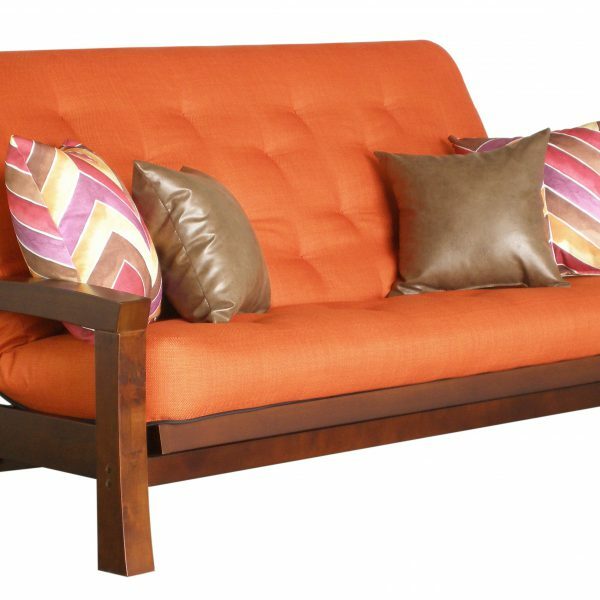 Medina hardwood futon frame availability : 1-4 weeks. 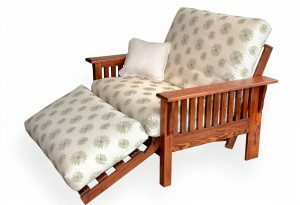 Tags: budget, hardwood futon frame. 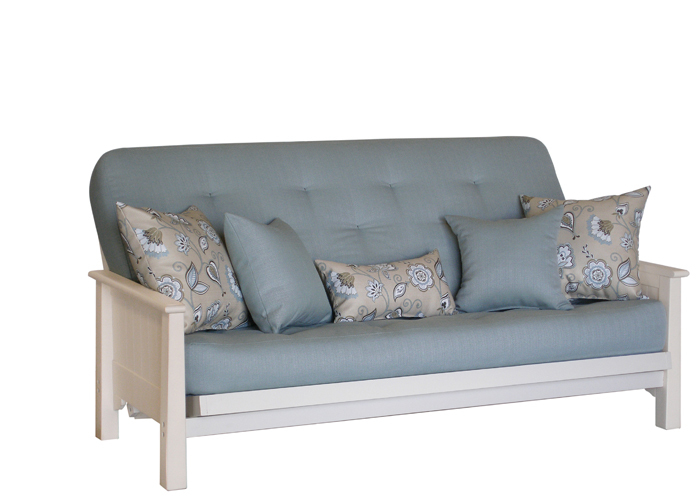 You can pick-up your Medina futon frame in store in Montreal or have it delivered in most areas of Canada. 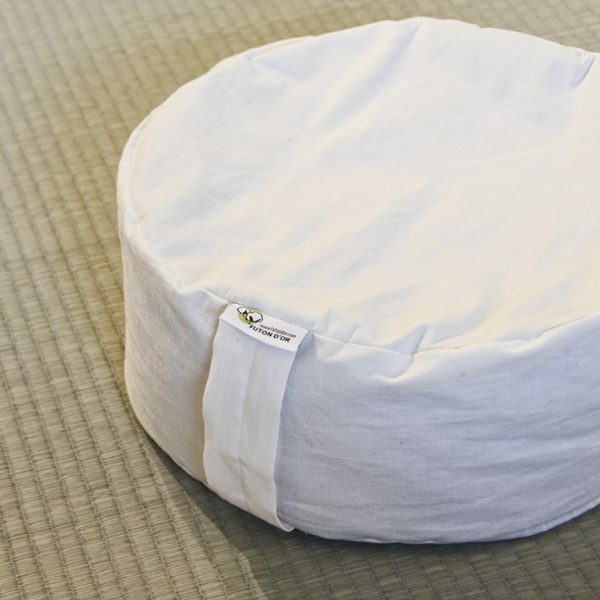 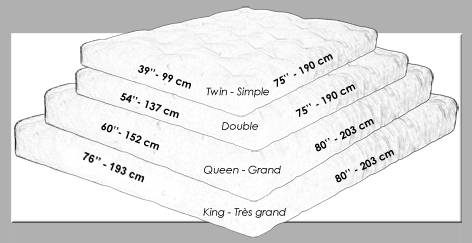 Dimensions as a bed (double): 54″ depth x 79,25″ width. 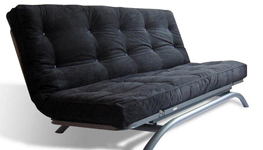 Dimensions as a sofa (double): 37″ depth x 79,25″ width. 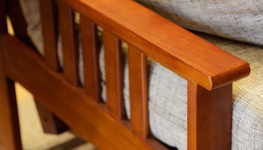 Parkwood hardwood futon frame availability : 1-4 weeks. 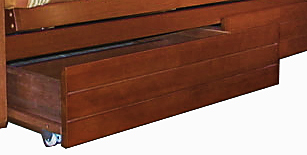 Structure made of EZ Flex Bent flexible wooden slats. 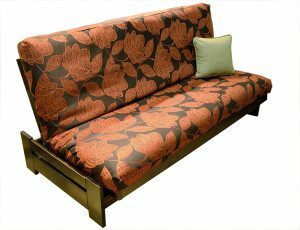 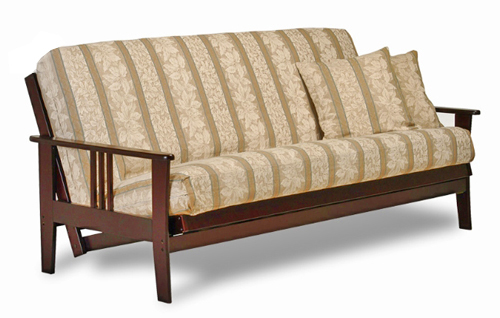 Hampton hardwood futon frame availability : 1-4 weeks. 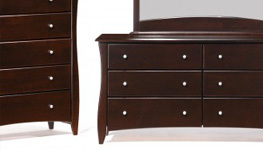 Front-opening EZ-CLIC mechanism for effortless opening and closing. 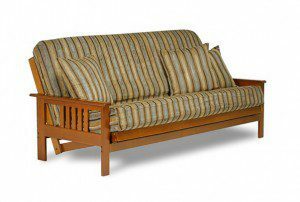 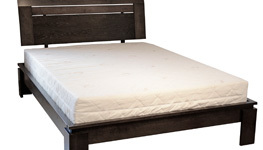 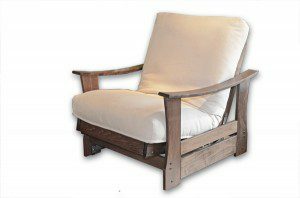 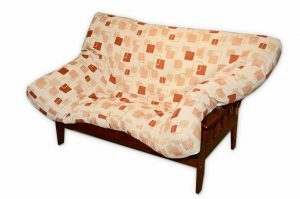 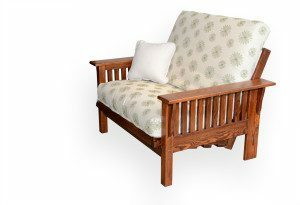 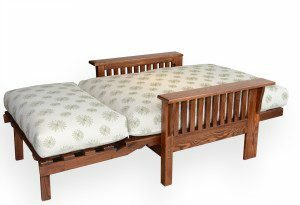 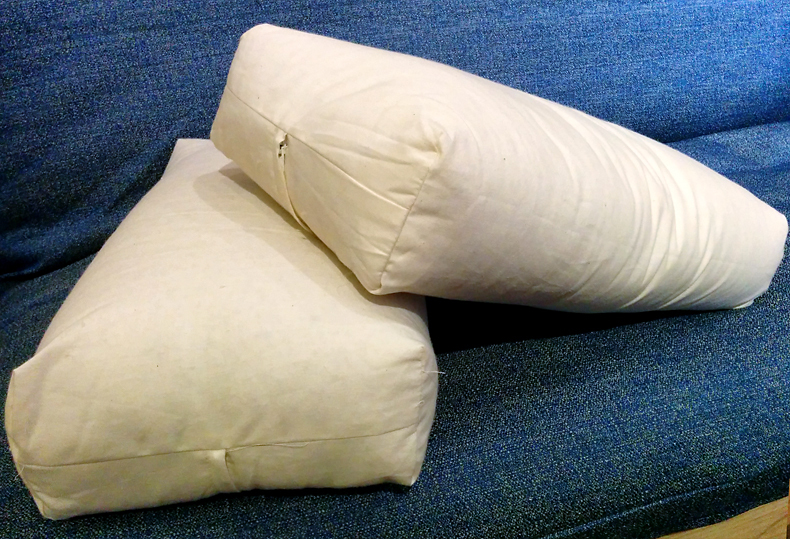 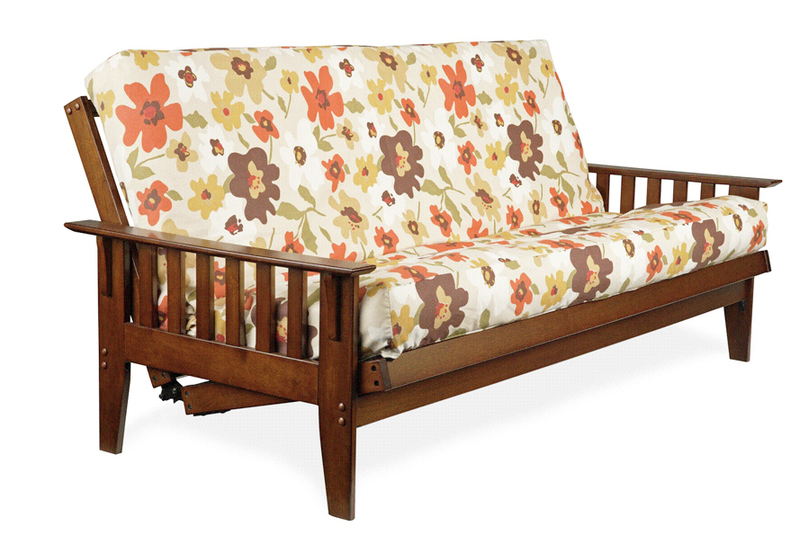 Brookwood hardwood futon frame availability : 1-4 weeks.